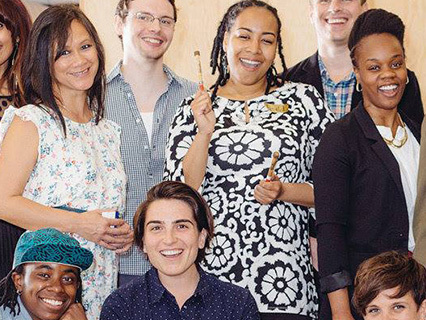 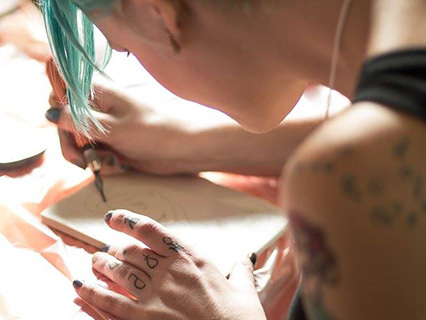 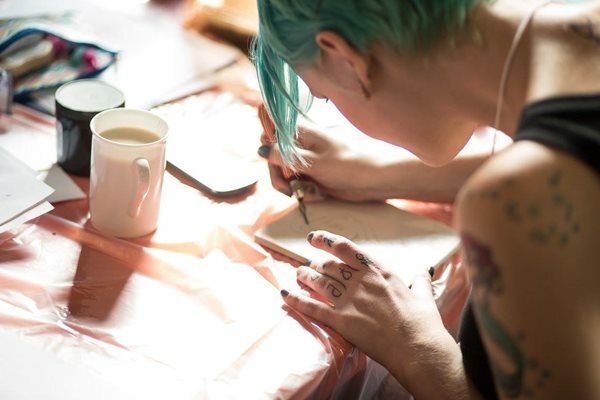 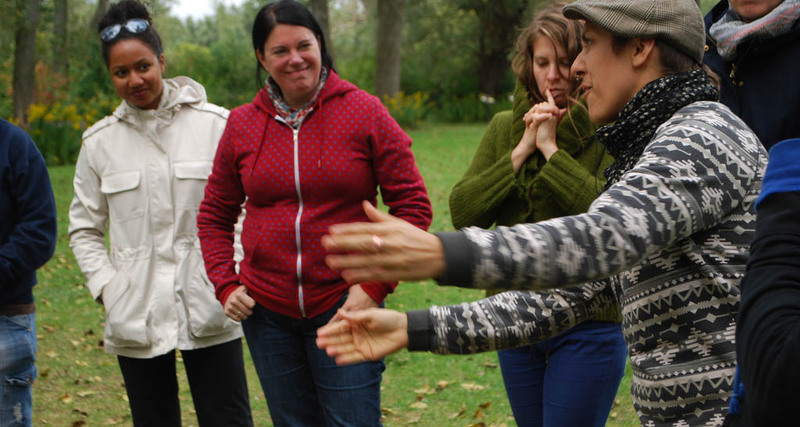 The Neighbourhood Arts Network is a connecting hub where arts and community engagementcome together to enrich the life of Torontonians. 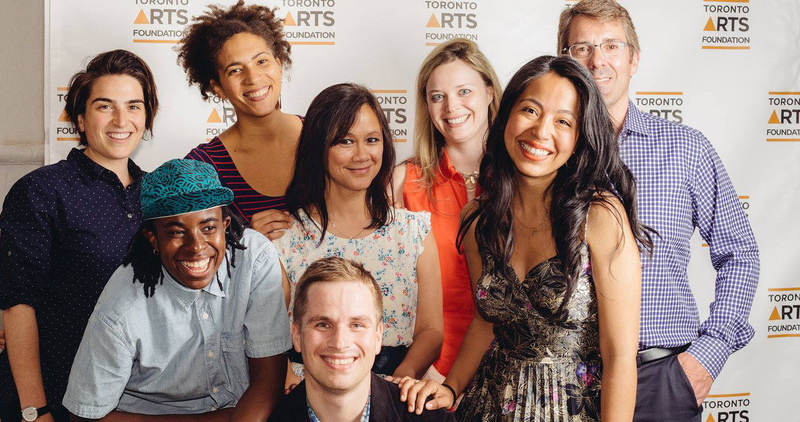 Our network includes artists, arts organizations, cultural workers and community agencies working throughout the City of Toronto, from North York to the downtown core, and from Etobicoke to Scarborough. 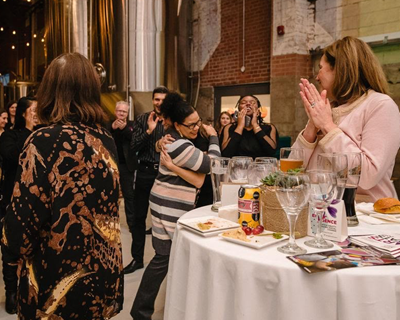 Deliver signature awards to recognize artistic achievement and community impact of community artist, organizations and newcomers.